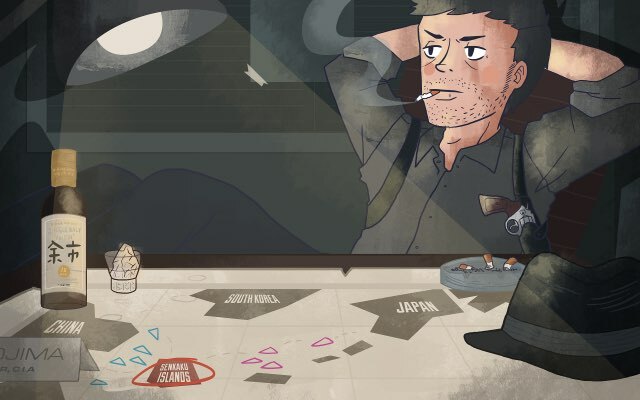 Senkaku Islands - The CIA Perspective Who do the Senkaku Islands really belong to? In 1895, Japan claimed the Senkaku Islands for themselves. Five years later in 1900, a bonito factory was built, making it just about as inhabited as it will ever be. In 1940, the bonito factory closed down (I'm guessing to save resources for WWII), and then after Japan's surrender, they gave the island, empty bonito factory and all, to the United States. Fast forward a few decades to 1972, where we see the US giving the islands back to Japan. 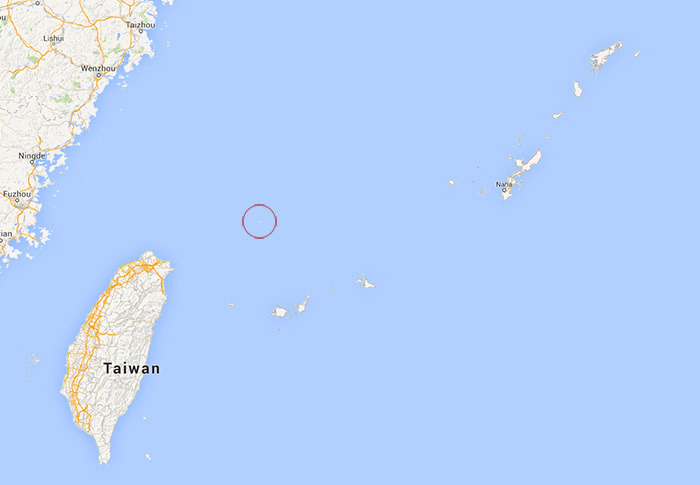 At this point, both China and Taiwan are claiming the islands are theirs, seemingly out of nowhere. China said they discovered it in the 14th century. 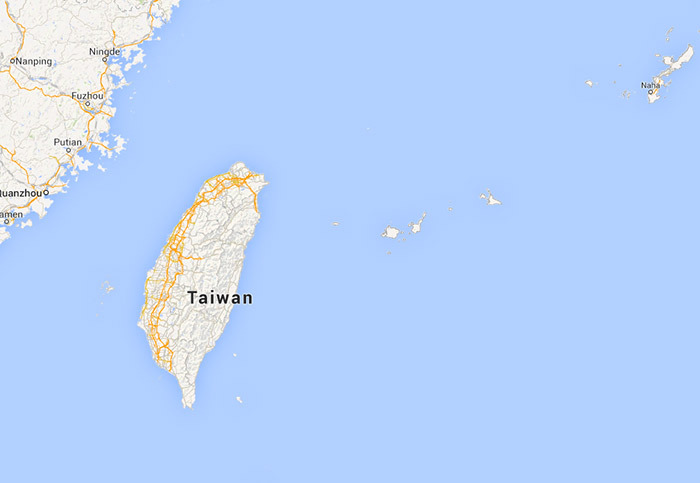 Taiwan, on the other hand, is just very close to the islands (a mere 76 nautical miles). It's that little white dot with a red circle around it. In recent times, the dispute mainly seems to be between China and Japan who have been on fairly tense terms for a long time. Recently, China has sent military vessels to and around the islands in a "military exercise." If you're from Taiwan you'll know what "military exercises" should also include the word "muscle flexing" and "threat" somewhere in between. In addition to this, Chinese company "Giant Interactive Group" just released the video game "Glorious Mission Online" in collaboration with the Chinese military. In this game, it simulates the attack and invasion of the Senkaku Islands! 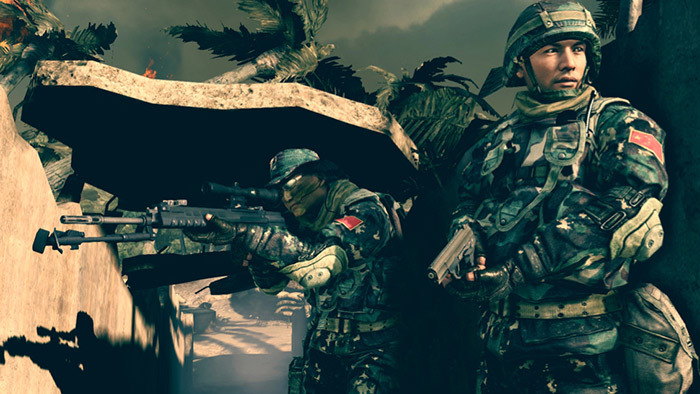 Quote: "Players… will fight alongside Chinese armed forces and use weapons to tell the Japanese that they must return our stolen territory," they say in a press release. While this is entirely virtual, you can see why people might think of this as a wink wink nudge nudge saynomore saynomore situation. First of all, you can find the entire CIA report on the Senkaku Islands here, should you be interested. The report was written in 1971 and then "approved for release" on May 2, 2007, which hopefully means nobody in dark suits will be knocking on my door anytime soon. Interestingly enough, that dates the release of this article to before the recent flare-ups between Japan and China, so it's not entirely new. It does, however, bring up an interesting perspective and thus allows us to see what part of the report has come true (or not true), as well as have an idea of what may be to come. Still, there are some secrets. Several parts of the document are redacted, meaning anything could be in there. Oil? Weapons? Aliens? If nobody says it's not aliens, I'm going to just assume it's aliens, okay? Let's go through this sucker. Niino's team of Tokyo University scientists confirmed the UN survey findings. It established the existence of marine tertiary deposits, more than 6,000 feet thick, in the area surveyed. It also discovered that folding structures, identified as three large barriers and numerous small ridges, existed in several places. 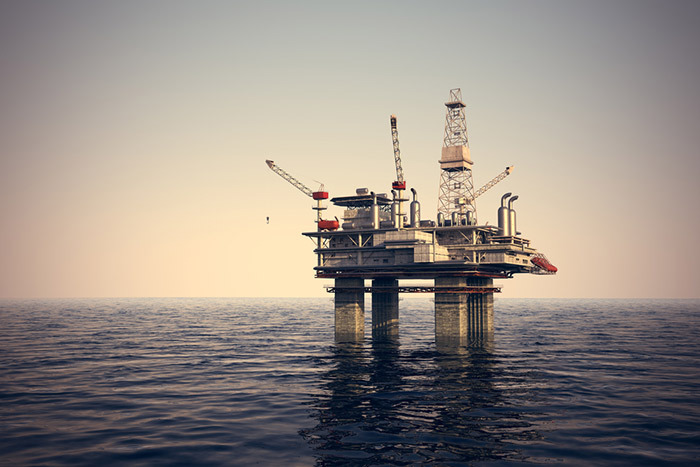 This was a significant finding, for it indicated the possibility that geological formations exist to entrap the oil forming elements that are almost certain to be found in the thick marine sediments. Niino did go on to say that the report, while optimistic, was not enough evidence to really prove there was a bunch of oil down there. But, when oil is involved, people start to listen (and lay sovereignty claims to islands, apparently). You also have to understand the oil situation in Asia back in this time (and even now). Japan: Japan, in the 1970s, required the most oil out of all the involved parties. They were consuming 3.8 million barrels of crude oil per day, and it was expected that would quadruple in the next 15 years. 90% of Japan's crude oil came from the Persian Gulf, and this oil represented 10% of Japan's foreign imports. Taiwan: Petroleum products consumption doubled in the four years between 1965 and 1969 and oil accounted for 30 percent of the country's energy requirements. Like Japan, they don't have much domestic oil production, and they import over 90% of their crude oil. China: At this time, only around 10 percent of China's energy consumption, and almost all of the oil needs are met with domestic production. Only 3 percent was imported, amazingly! But, we all know China was going to grow like gangbusters, so they were eager to find more oil to keep up with that demand. So, there's the oil situation for the three countries. All of them could use more oil, just like any country, to be honest. But, these were the three that had the best claims to the islands and the (possible) oil that lay below. So, in order to get all this oil, according to the CIA report, different parties did different things, some more persuasive than others. By looking at the various parties and positions in this CIA report, you can see how the story unfolds on parallel paths. What will happen when these paths converge to this story's climax? Well, actually we don't know yet, as there's been no conclusion. But, we can see how it all got started, thanks to the CIA and their central intelligence. Of course, according to the CIA document Japan had quite the position on this dispute. They are, arguably, the center of the dispute. In fact, until the 1969 survey done by the Japanese government to try and confirm oil, pretty much everyone thought that the Senkaku Islands belonged to them, which means the burden of proof is put on everyone else, and Japan ought to be on the defense. 1970: Taiwan queries the Japanese Embassy in Taipei about the exact meaning of the term "Nansei Shoto" (Ryukyu islands) and whether or not it includes the Senkakus. While this is an innocent enough question, it's the first time someone officially possibly maybe is going to challenge who the Senkaku Islands belong to. Japan immediately puts together a foreign office task force to "study international law pertaining to the continental shelf and territorial claims." They know something is up. Summer 1970: A Taiwanese flag shows up on the Senkaku Islands and is removed. Also, the slogan "Long live President Chiang" (Taiwan) painted somewhere on the island is destroyed. A little bit later, Taiwanese fishing boats were allegedly told to leave by Japanese naval patrol boats. Both sides pretty much denied any involvement in either incident, but tension is obviously rising. Mid-September 1970: It goes without saying that the Japanese government officially lays down saying the islands belong to Japan and were not a matter of negotiation. From the report, it basically says that Japan owns the islands. Anyone else who wants the islands will have to prove that it's theirs, otherwise it defaults to Japan. Of course, not everyone was going to just lie down and take this, though. Out of all the involved parties, Taiwan is the closest to the Senkaku Islands. That being said, they haven't had much contact or concern with it until now. Before 1969: Taiwanese fishermen came here. Sometimes they'd go on the island to collect bird eggs as well. When this happens the United States Civil Administration and the Ryukyu Government usually protests. The Taiwanese government is usually nice and cooperative about it, never claiming the land is theirs or anything like that. 1968: The original UN led survey that suggested there might be oil down there (this is the one that prompted the Japanese to run their own survey) had Taiwanese nationals aboard. Despite this (therefore knowing about the oil before the Japanese survey) they made no claims on the oil until a year later in 1969 after the Japanese survey. Taiwan grants a concession to American oil firm Gulf to explore the Continental shelf area around the Senkakus. One way they (informally) disputed Japan's claims over the islands was by basing their case on the San Francisco Peace Treaty, which limited Japan's sovereignty to the "four main Japanese islands." 1969: Using Continental Shelf rules from the 1958 Geneva Convention, they claimed the Senkaku Islands should belong to them due to the natural prolongation of of their land territories. While I think this digs their hole deeper, they claimed that the Senkaku Islands were an extension of the China mainland, which is true, but they also claimed to be the rightful government of said China mainland. That didn't work out for them, obviously, so this statement basically is saying they think that the Senkaku Islands belong to China, not them. 1971: In February, Taiwan publicly claimed the islands were theirs when the Taiwanese ambassador in DC requested that the United States "respect the sovereign rights of the Republic of China (Taiwan) over Tiao-yu Tai islets (Senkaku Islands) and restore them to the GRC (Taiwan)" when the US occupation of the Ryukyu Islands terminates. Nowadays, I wouldn't say Taiwan is really in the game for getting the Senkaku Islands anymore. I want to say a big part of it is 1) It's going to be hard for anyone to claim these islands from the Japanese without some damning evidence and 2) they basically said it was a part of China, and even though they thought China ought to be Taiwan, times are a bit different now. They dug their own grave on this one. The Ryukyu Islands, which were currently occupied by the US (and eventually to be given up by the US at a later date), were of course a little worried about this. The Senkaku Islands were part of the Ryukyu, after all! What would happen if the US government decided to give them to Japan? Or even Taiwan! If there's going to be some oil let it help out the Ryukyu people (aka Okinawa), you know? Using the World Meteorological Organization, the Ryukyu government recognized Uotsuri-jima as part of the Ryukyus. They also claimed that before WWII the islands were under the jurisdiction of Ishigaki, the largest city on Ishigaki Island of Yaeyama Gunto, a part of the Ryukyu that is fairly close to the Senkaku Islands. They also pulled up the USCAR Proclamation, Article I #27, which went over the "Geographical Boundaries in the Ryukyu Islands." This proclamation put the Senkakus easily within US administration at the time. Ryukyu officials then announced that they had been receiving taxes annually from an individual who had the title to four of the Senkaku Islets. We'll see more of this guy in a moment. September 1970: The Ryukyu government sent a delegation to Tokyo in regards to the protection of Ryukyu territorial rights over the Senkakus. It claimed the Senkakus were a part of the Ryukyus, and it also made it so that Japan had land very close to the Senkaku Islands. This is useful in case it comes down to the distance between the islands and various nations. You don't want to be too far away from the islands you're wanting to claim. The Ryukyu government knew this, and by trying to get Tokyo to agree, they were also making them agree that Ryukyu would get the islands and therefore help out the Ryukyu people (Oil moneeeyyyy!). In the end, though, the Ryukyu were under the control of the US. And, whatever the US wanted to do, they could do. Still though, it helped to set the stage for later on after the US handed control of the islands to Japan, possibly. China was a fairly new nation during this time, so it's interesting to see what they were doing. Of course, the CIA had their eyes on China to see what they'd do (along with Taiwan). 1958: China proclaims a 12-mile territorial sea. This does not put the Senkaku Islands within their territorial grasp. 1969: Taiwan and Japan issues start to flare up. While it's said China was probably interested in this oil, they didn't show it (yet). They kept quiet and let Japan and Taiwan duke it out. It's probable they didn't have the offshore drilling technology needed to even take advantage of this anyways. August/Sept 1970: Hsin-wan Pao and Ta-kung Pao published articles talking about how Japan and the US were "plundering" the oil reserves of China. They also claimed that Taiwan was selling out to the United States, so nothing new here. It is, however, the first wrinkles of Chinese interest in the Senkaku Islands. 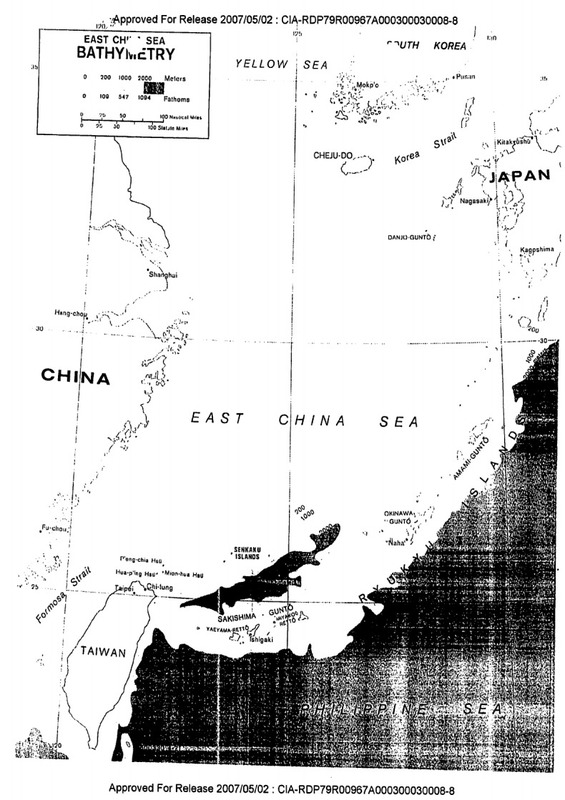 December 1970: The New China News Agency broadcast claimed that the Senkaku Islands were part of China's continental shelf, making it Chinese. They claimed that Japan's push for the oil under the Senkakus was to fuel their growing military establishment. China was also worried that this would cause cooperation between Japan and Taiwan, further complicating the whole "Taiwan existing" thing. Peking also begins to support a "200-mile territorial sea" claim, like those in Latin Amercan nations. They also go on to support the right of countries to determine their territorial sea limits "in accordance with their geographical conditions and geological and biological characteristics as well as the need of a rational use of their own resources." Basically, they tried to make things as loosey goosey as possible so that they'd be able to claim the Senkaku Islands (and Taiwan itself, theoretically) based on this. 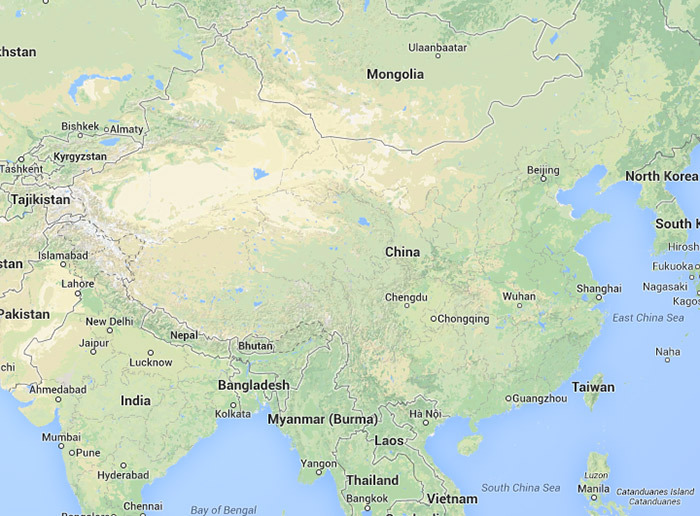 Based on Continental shelves, China does have a moderately decent claim, though. It's the same claim Taiwan was trying to make while it was saying China ought to belong to them as well. You can actually see the continental shelf right here. The dark parts are where things get really deep, and in theory they sort of break apart regions under the water. You can see the Senkaku Islands are Northwest of that small dark spot, showing where the (Chinese) shelf ends. On the other side is the line of Ryukyu Islands, which belongs to the US (at the time) and Japan (now). By this logic Taiwan would be a part of China as well. While I don't agree, it is the strongest claim the Chinese have for the islands. If this thing is banged out enough and gets to some kind of world court, they could use this evidence to claim the islands. It'd still be a long shot, but anything's possible if the glove doesn't fit. At this point in time, the US is occupying the Ryukyu Islands, and in their minds, the Senkaku Islands as well. Early in their administration of the Ryukyus, the US set up two of the Senkaku islets as gunnery ranges, one of which they paid $11,000 in rent for in 1971. The person receiving the money, the US says, pays taxes to the Ryukyu government (remember that from the Ryukyu section? ), thus making the land Ryukyu territory. The other islands, however, were considered Japanese territory, so now during the occupation the US can use them without cost. Obviously, the US considers the Senkaku Islands as Japanese. They also consider themselves occupying it. 1969: USCAR established a policy stating that US approval was necessary prior to Ryukyu (or third party) use of the tidelands or waters. Once again, US controlled. 1970: The US tried not to get involved until now, when the Taiwanese and Japanese government started to really heat up about who owned it. After making some statements on the situation, they helped to form the Tripartite Committee in the summer of 1970. The committee between national leaders in Japan, Taiwan, and South Korea (where'd you come from, South Korea?) thought it would be a good idea to create a join-venture company for ocean development. This is what triggered the 1970 Chinese accusation that the joint development plan was really a trick "instigated by Japanese militarists, aided and abetted by "the Chiang Kai-shek bandit gang and the Pak Jung Hi clique, and whose purpose was the plundering of the seabed and undersea oil resources of China and Korea (I'm guessing North Korea is what they're talking about here). December 1970: The Tripartite Committee met again, and agreed on a broad purpose: the "planning and execution of surveys, research and development of marine resources." They also agreed to keep their negotiations out of formal international diplomatic channels unless it seemed favorable. They agreed they'd be able to do independent surveys around the islands. Due to the domestic troubles of the various nations, though, the Tripartite Committee was falling apart. On top of this, China was expressing its concern over the whole matter, supposedly (according to the CIA) trying to delay everything until they had the technology to go out there and run their own surveys / drill their own wells. Their oil economy was still maturing, and they needed some time, so they were stalling. Mainly, though, the US played a watchful role, only stepping in when things got a little too spicy. They had their opinion, sure, but they also didn't want to get too involved. They would have to hand off the Ryukyu Islands at some point anyways, so its best not to get your hands too dirty, right? Apparently old maps is one way that people settle claims on what belongs to who. So, the cartographers get a say! Let me "map" the whole thing out for you. 1966: The "Red Guard" atlas published in Peking during the Cultural Revolution includes a map of the internal administrative areas of Communist China. 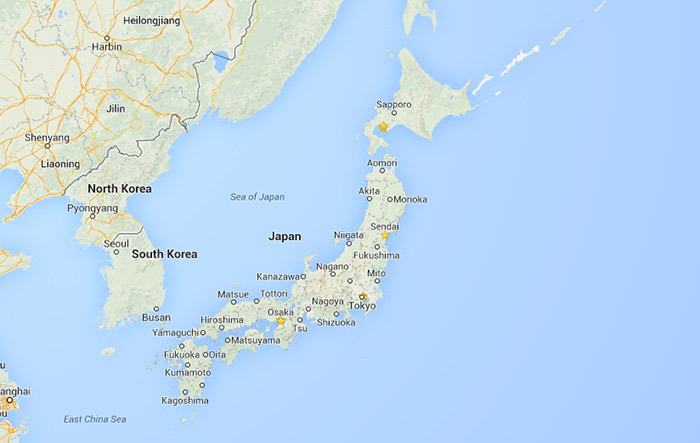 It indicates the Senkaku Islands area as someplace that's not within China's border. It also indicates the Ryukyu Islands as Japanese, though there's nothing new there. Another map in the same atlas shows Taiwan as part of China, but excludes the Senkaku Islands unlike later maps which quietly add the islands in with Taiwan as part of China. 1967: The same maps are shown in the "popular edition" of Atlas of China, a book published in Peking. In these maps, though, they also include "areas of dispute" on the maps. The Senkaku Islands are not included in these areas, so according to this map, at least, the Senkaku Islands are indisputably Japanese. 1970: After oil was discovered, Chinese maps began including the Senkaku Islands as Chinese. China's Ministry of National Defense published an Atlas of China showing the Senkakus in both the Chinese and Japanese language. In 1962, the earlier version of this map didn't name the islands at all. A random selection of maps printed in Europe and privately published do not indicate the area of the Senkakus to be Chinese. Also, the 1967 version of the USSR's official Atlas Of The World specifically indicates the Senkakus to be Japanese. 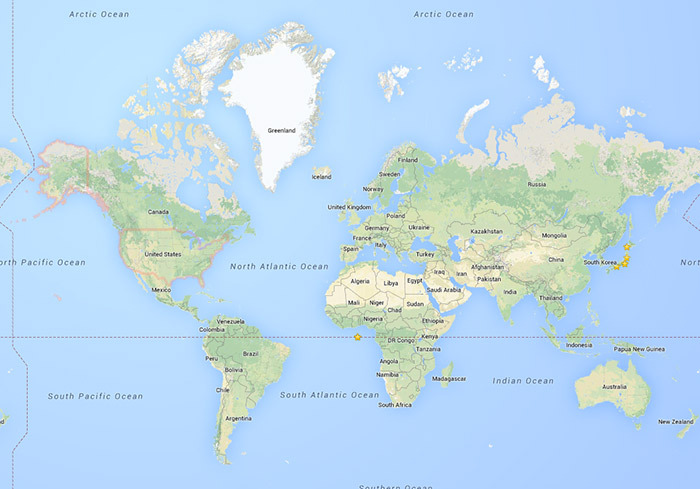 Who knew maps could be so useful! It's interesting to see how they quietly change depending on what's going on with oil and politics. 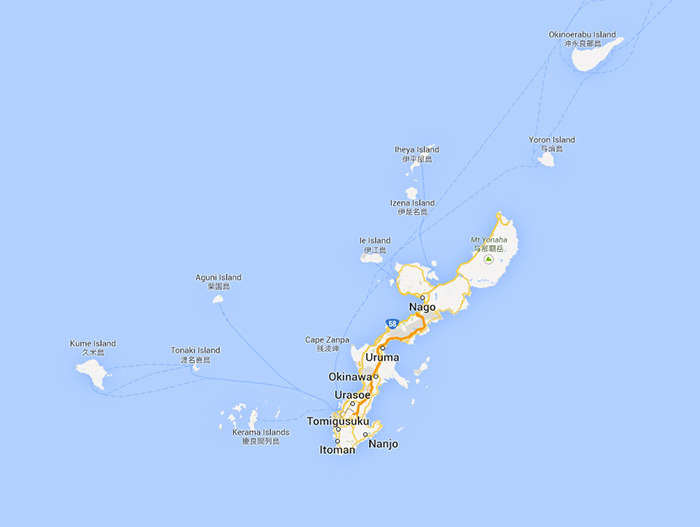 Looking up the Senkaku Islands in Google Maps right now, it seems they've taken a safe stand on the issue. There's both the Chinese/Taiwanese name and the Japanese one with no country attached at the end. 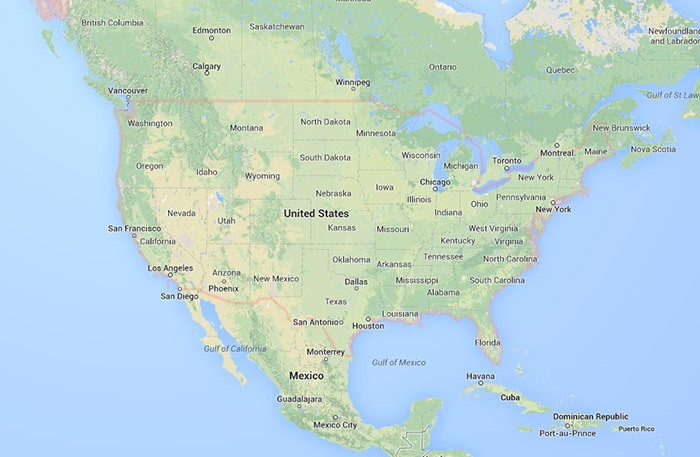 Well played, Google Maps. Well played. 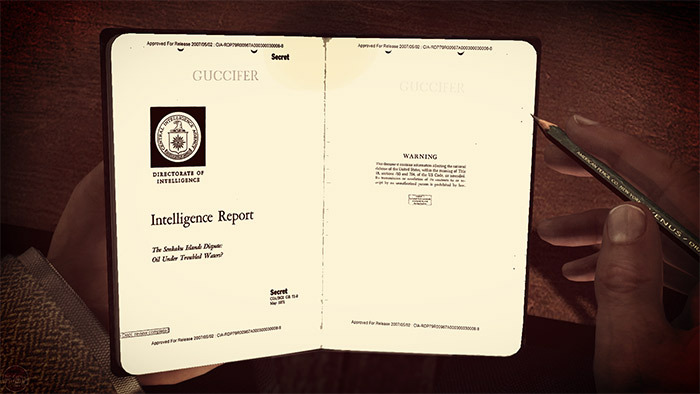 So that's the report given by the CIA! It's surprisingly not that much different from the way things are now. Nobody's drilling the Senkaku Islands, and China's still claiming the islands are theirs. In fact, tensions only seem to be rising in recent months/years, despite all this time going by. Can you believe that 1970 was over forty years ago? I know I can't. I guess some things will never change. If you want, you can read the original CIA report here. I wonder what's in the redacted parts! Dun dun dunnnn.